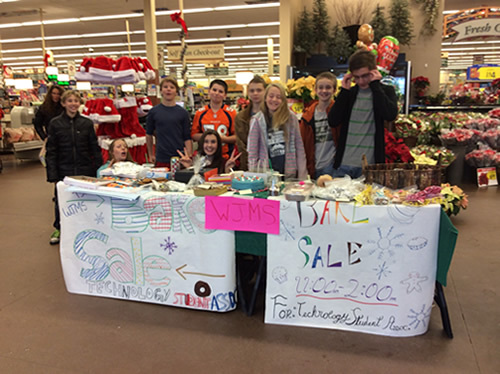 One of the newest chapters of Colorado TSA, West Jefferson Middle School, is hard at work raising money to attend this year’s State Conference. Is your chapter doing something fun, interesting and cool to raise awareness of TSA or to raise the money to attend the state conference? If so, please share! We will post pics here and our Facebook page! Next Next post: Documentation resource available!